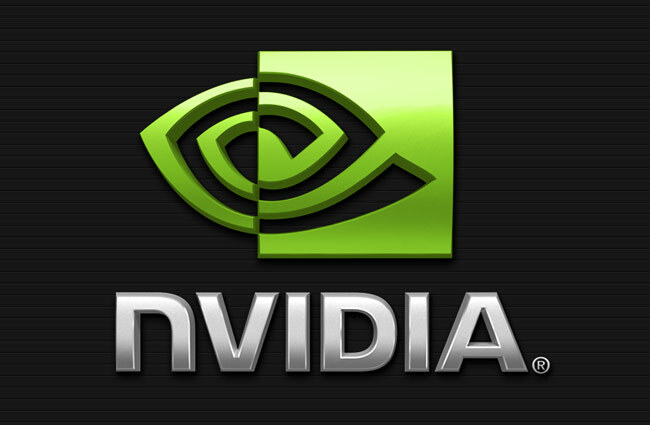 NVIDIA chief Jen-Hsun Huang speaking at the Reuters Global Technology Summit in San Francisco earlier this week has reavled that NVIDIA intends to license its Keplar graphics core technology to other chip and device manufacturers. The new licensing scheme will enable NVIDIA to make the most of the mobile market in a post-PC era allowing it to make sure that its graphics technology is used in the latest tablets and smartphones made by a variety of manufacturers. “The bottom line is the world has changed and we’re expanding our business model to serve markets that we historically could not serve by selling chips alone. We will target customers where their capacity and desire to build their own application processors is great.